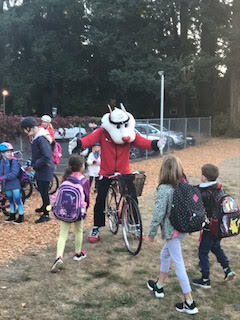 Join us on April 26th from 9:30-12:00pm for the Oregon Safe Routes to School Network Annual Meeting as folks interested in Safe Routes to School come together to learn about the growing Safe Routes to School Network and goals, plus work to move those goals forward. Everyone is invited and welcome to attend. Lunch provided. Please RSVP by April 19th so we know how many people to expect for lunch, plus send any updates about the meeting.